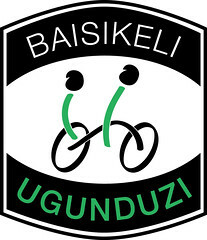 Baisikeli Ugunduzi is a social business, meaning that its goal is social impact rather than financial profits. As a for-profit company rather than a non-profit organization, we believe we can achieve lasting, sustainable impact without being dependant on financial support from donors. Being a for-profit company also forces us to act upon the needs of our customers and in their best interest. Salaries are kept to a minimum for the management team and profits are used to increase value throughout the supply and distribution chains.